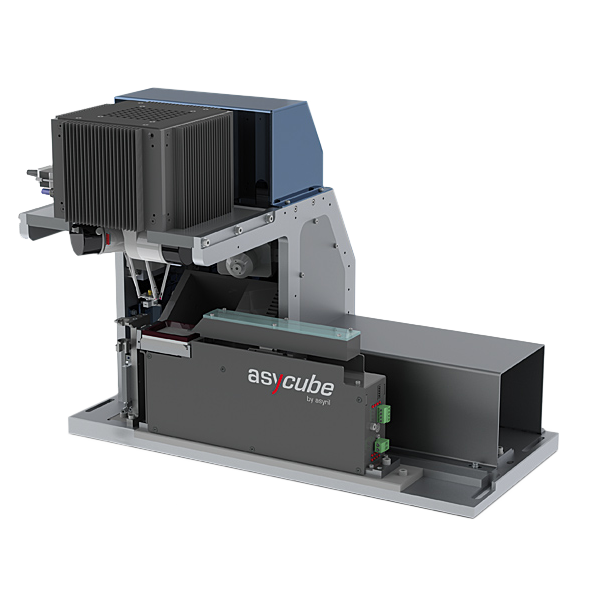 Asyril develops, produces and markets high performance flexible feeding systems for parts and components from less than 0.1 up to 150mm in size. 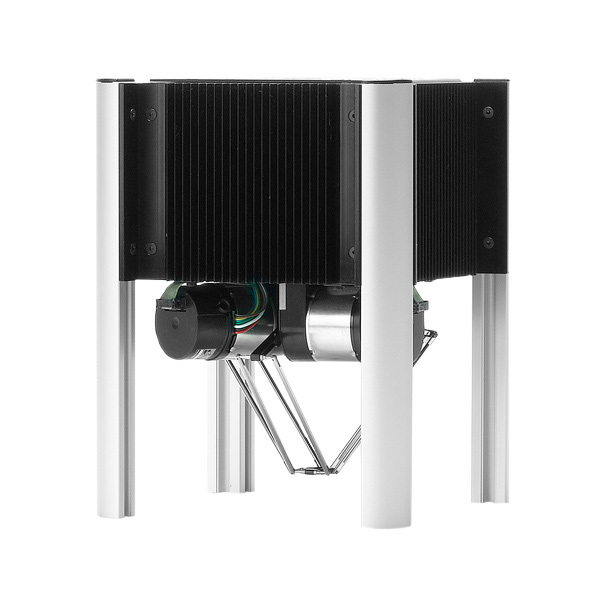 Our innovative 3-axis vibration technology can handle bulk parts of any geometry and allows for extremely gentle part feeding. 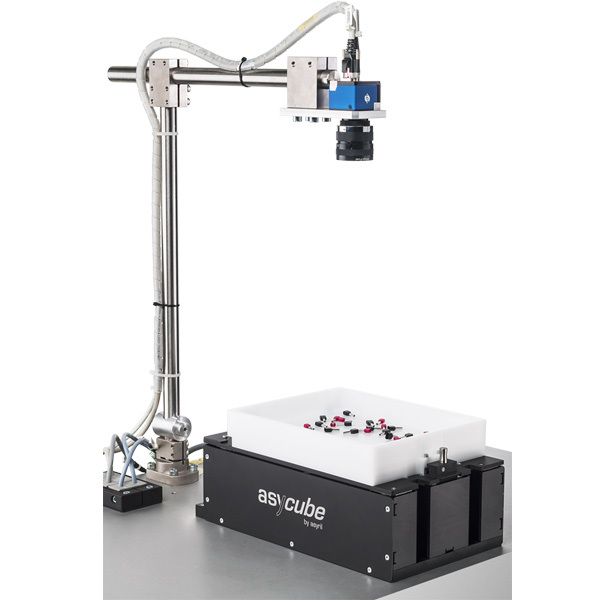 Intelligent visual part detection system for designed for Asycube flexible feeders. Integrated Flexible Feeding Module for OEMs, Builders & Integrators. 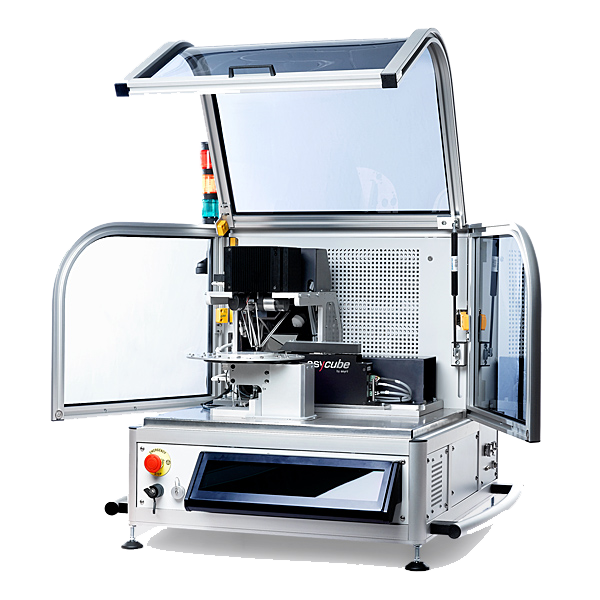 High Speed Sorting, Assembly and Palletizing Workstations for End Customers. 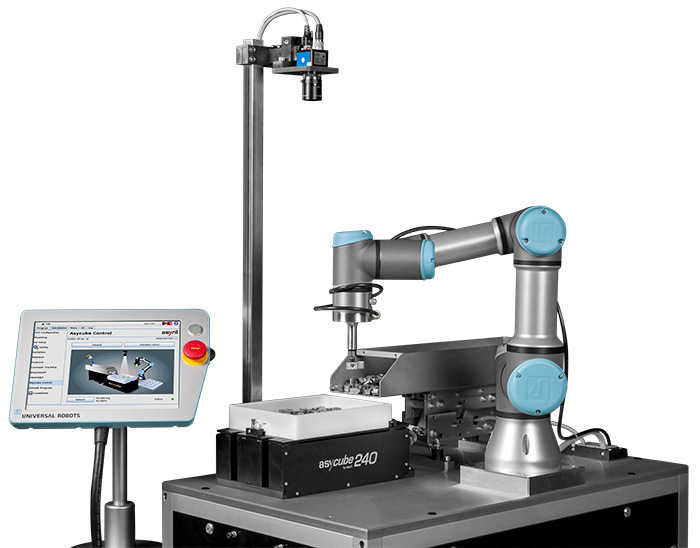 The UR program software packages are tested and approved by Universal Robots and enable a direct data exchange with UR robotics systems.